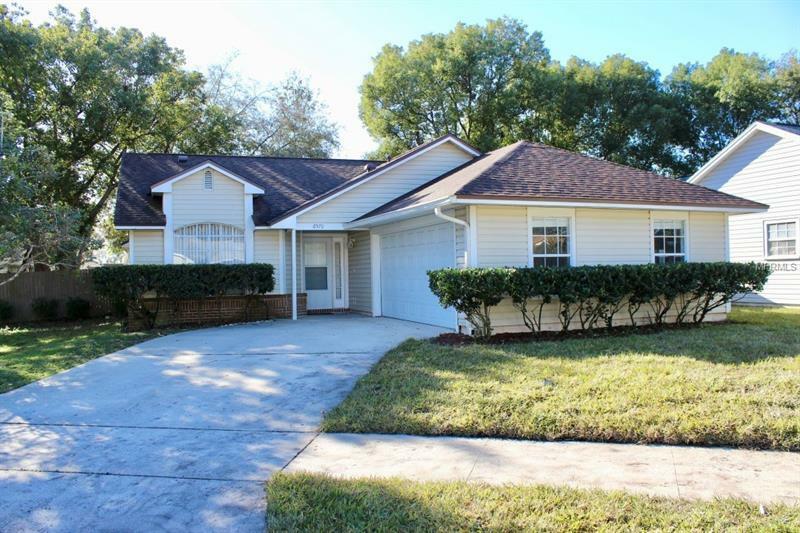 Very well maintained 3BR/2BA 1512 Sq. Ft. Single Story Home featuring NEW A/C, NEW Master Bath Shower, NEW Sod, NEW Roof. Open Floor Plan featuring NEW Granite Countertops in kitchen w/Stainless Steel Appliances, NEW paint throughout, and NEW Wood Look Tile Flooring throughout entire house. Very large Walk-In Closet in master, Fenced-In Backyard, Enclosed Patio, breakfast bar, 2 Car Garage, Short drive to all the major parks including: SeaWorld, Universal Studios, Disney!